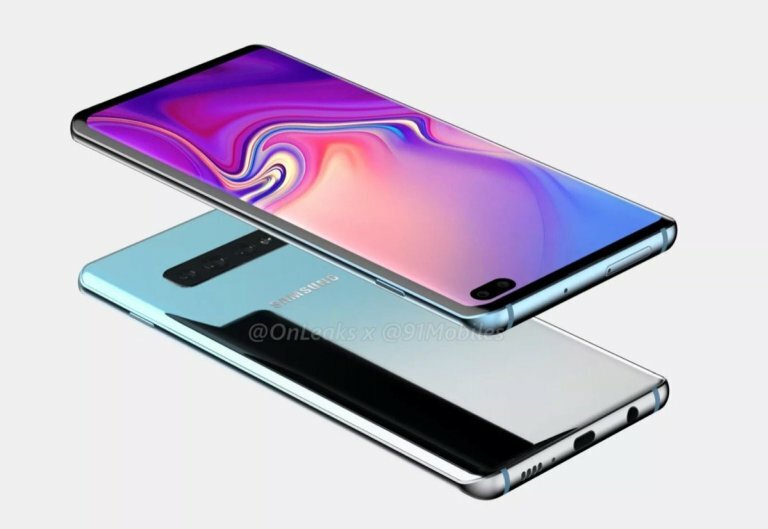 A few weeks ago, a leak rumored that the S10 phones could feature new fast-charging technology. New information, however, indicates that the reality of the matter could be different, and S10 owner may have to put up with Samsung's good old 15W fast charge. Last month, word on the grapevine suggested that the upcoming Galaxy S10 phones would feature a new form of fast-charging technology. Apparently, that will not be case, and the S10 phones may very well ship with the same fast-charge as the Galaxy S9 and Note 9. The S10 phones were listed on 3C, China’s certification website, with charger specifications that aren’t any different from what we saw last year. That is, 5V/2A and 9V/1.67A, with the latter corresponding to a peak output of 15 W.
15W may have been sufficient three or four years ago but it’s thoroughly disappointing at this point. Even Qualcomm’s own Quick Charge 3.0 that was released back in 2016 has an 18 W output. Competitors like OPPO and Huawei have launched fast-charging technology that output 30 W and 40 W respectively, so it’ll be underwhelming to see Samsung stick with its 15 W charging for one more year, especially since the S10+ is expected to ship with a 4000 mAh battery.